August 22-25th 2016, Simula hosted a Crash Course in Machine Learning (ML), which Certus co-sponsored. ML as an Artificial Intelligence discipline takes a growing place in software development processes, and Certus researchers believe that more and more interesting AI-based techniques will help to foster innovation in this area. 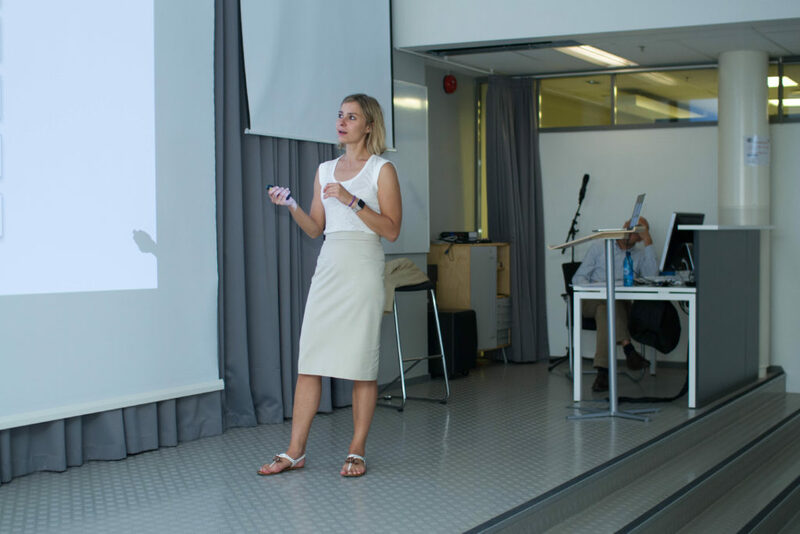 The unique combination of competences at Simula on this topic makes it a perfect place to learn about ML, and Certus is also involved in teaching activities on this topic. 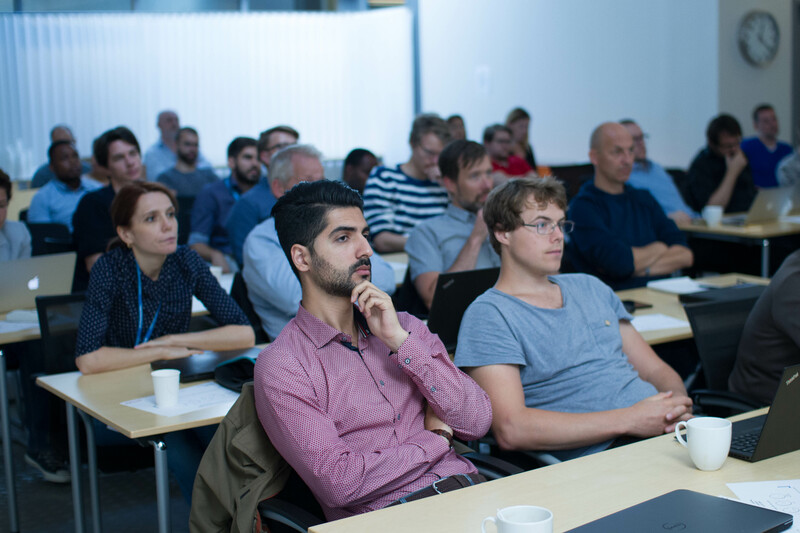 Certus chose to sponsor the event due to the increased relevance of the topic within the field of software engineering. 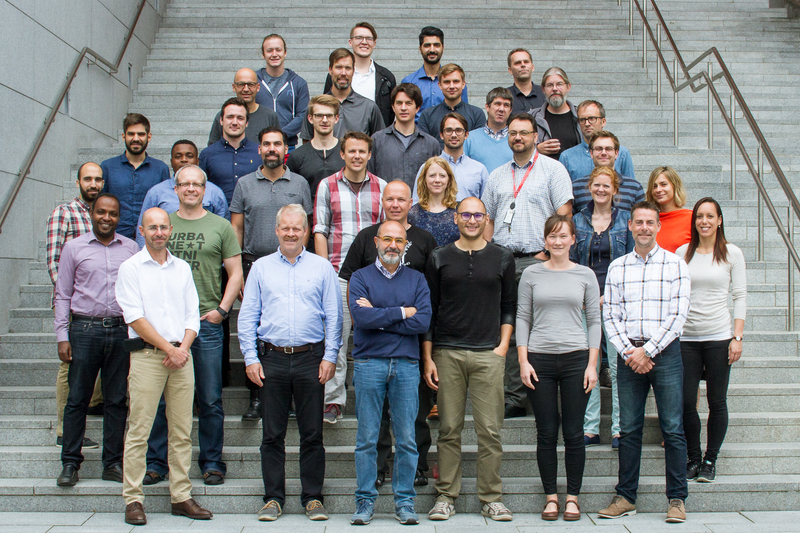 The Centre has registered a growing interest from the User Partners on the topic of using Machine Learning techniques to improve software validation and verification processes, and we are happy to report that several Certus board members and partners (including researchers from Simula) attended the course. Everyone present recognized the great pertinence of the topic to foster collaboration and trigger interesting discussions.